The 60’s Are Back With A Bang! 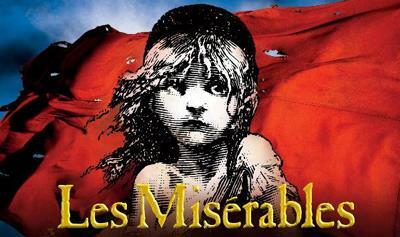 See It Now, Remember It Forever! 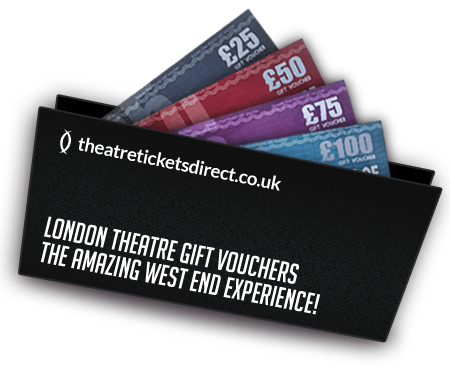 London Theatre Gift Vouchers - A Perfect Gift! Looking for a perfect gift for your loved ones? Not sure about the show or the date?